Fifty years ago, a bunch of ski areas in New England had the idea to provide a consistent platform to serve up snow conditions information so that you, the skier and snowboarder, would know exactly what the conditions were at the mountain. MTN.XML, a consortium of leading ski industry partners, suppliers and resorts, has announced an open xml standard for snow data reporting across the globe. 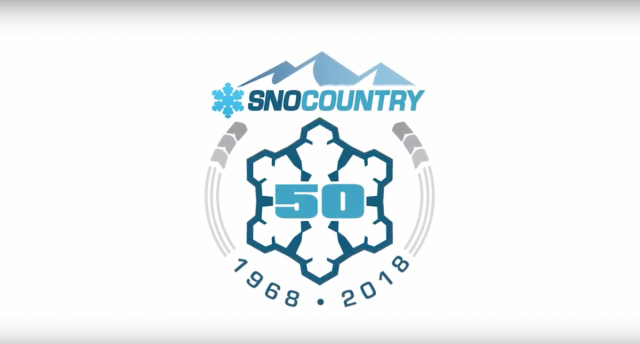 Incubated by Treeline Interactive, with support from SnoCountry Ski Areas Association and Resorts Interactive, the initiative now has more than 15 organizations working together to implement reporting standards. These organizations include resorts, point of sales providers, industry associations and a range of other service providers including Siriusware, aRes Travel, TrailTap, Snow Park Technologies, Mammoth Mountain Ski Area, Sierra-at-Tahoe and many more. Why is an open standard for snow data reporting so important? Ski resorts across the world provide data feeds of their mountain conditions and other related details, but many have their own unique format. This makes aggregating conditions and integrating them with media partners, including websites and mobile apps, an arduous process. Rob Werner, whose career has spanned the snow sports industry, film production, cable, and new media, has been named Advertising Representative for the West and Midwest regions for SnoCountry Ski Areas Association. Werner is an experienced sales and marketing representative with an extensive background in production and business development. He most recently served as Director of Advertising Sales for Vail Resorts’ Mountain News for its OnTheSnow website and mobile products.